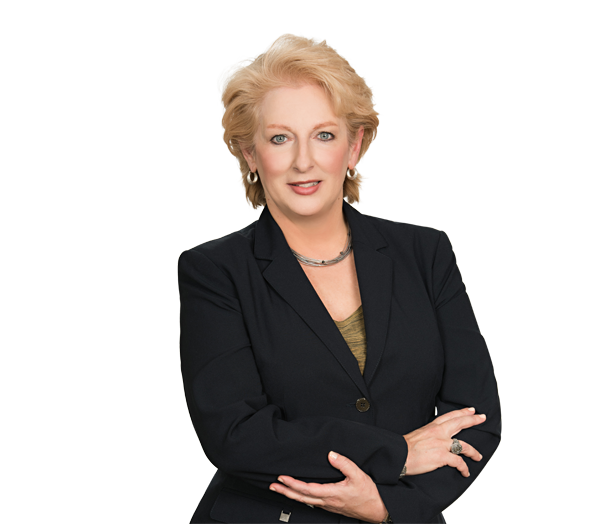 Marilyn Baucom is a paralegal experienced in many areas of litigation, including complex business disputes, class actions, mergers, environmental, appellate and personal injury. Her experience covers all aspects of the civil litigation process, such as large case management, preparing for trials and arbitrations, drafting pleadings, handling electronic discovery, and filings in state, federal and appellate courts. Marilyn earned her certificate in civil litigation at the National Center for Paralegal Training in Atlanta. Prior to joining Robinson Bradshaw, she was an environmental paralegal for Georgia-Pacific Corporation in Atlanta.